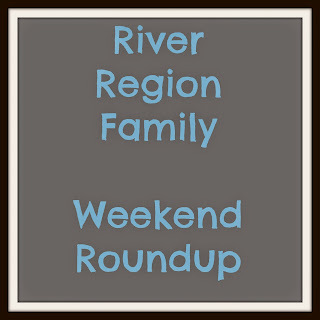 Here are some things to do for families in the river region this weekend. If you know of an event I should add to the list, please leave a comment here or on the River Region Family Facebook page! Have fun exploring Montgomery with your family! As always, I recommend that you follow the links for more information and call ahead to confirm. Event information often changes!